Are you tired of juggling balls in the air scared you won’t make payroll every week? You may be tempted by some of the new funding options popping up everywhere, but exercise caution before jumping in to the first offer in your in-box. There are obviously many well-established, as well as newly formed lending companies with deep knowledge of specialist industries, who are capable of obtaining loans and lines of credit for your company. Beware of those companies offering deals that are simply to good to be true, because, generally speaking, they are too good to be true, and could end up putting you and your company in a precarious financial position. It may seem simple to apply, and often the automated approach makes the process less personal and easier to navigate, but simply put, at some point there needs to be a conversation, a personal touch to establish you are making the right choices. There are many scammers who disguise themselves as legitimate lenders, and they hide their intentions extremely well. Once you have made the decision to secure some kind of financing, make sure and do plenty of research first. The lure of fast, easy money, and a simple fix to financial problems, can be extremely tempting when your company is in financial crisis, or simply needs to make urgent payment to a supplier. Check that the Securities and Exchange Commission regulates your potential lender. Innovative ways of securing money can be an excellent option, and are different from those companies overpromising and under delivering. Choose wisely! Taking on new debt can mean digging a deeper hole for your company. Often a traditional form of financing is hard to obtain. Have you considered using your company assets, such as outstanding accounts receivables? Accounts receivable financing means not increasing debt, rather receiving money now for invoices due to be paid 30-90 days later. 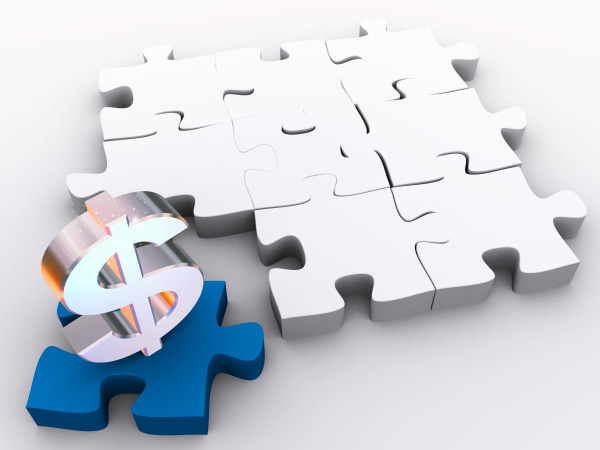 Bay View Funding has been committed to solving cash flow challenges since 1985. Once your invoices are submitted, our invoice factoring company will verify them and provide the cash in as little as 24 hours. We enable you to put your working capital to work now so you no longer have to worry about issues such as making payroll on time. There are many companies needing help to make their monthly payments. It is also easy to feel judged when calling to request any type of loan, line of credit or factoring service. It is important to remember that when it comes to collecting on your invoices in particular, a factor is there to provide a personal and professional service to your customers.